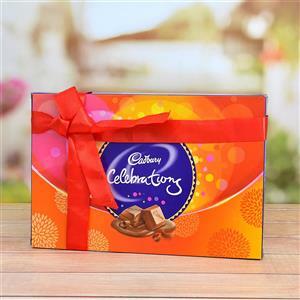 Send Tasty Cadbury Celebrations (Express) to Chennai. Gifts to Chennai. Send Chocolates to Chennai.